“What’s your problem?” Kris exclaims. It’s a question that’s since been echoed by many South Asian American millenials intimate with the stinging term firsthand. ABCD. American Born Confused Desi. 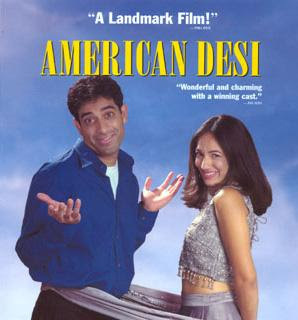 But if we look back further, the history of how “ABCD” came to be reveals an interesting side to the politics of South Asian immigration to the U.S.. In 1965 with the passing of the Hart-Celler Act, the U.S. Congress abolished a xenophobic quota system that had barred Asians, Latin Americans, and Africans from emigrating to the United States since the 1920s. The Act ushered in a new era of immigration. Unlike the Sikh laborers who settled along the West Coast beginning in the late 19th century or the Bengali sailors who made Harlem, New Orleans, and Detroit home several decades later, the majority of those arriving immediately post-1965 were highly skilled, educated, and middle-class. In 1965 alone the Act allowed 170,000 immigrants to leave India and come to the States. Immigration from South Asia continued to grow in the years that followed. Between 1980 and 2010, according to a report by the Pew Research Center based on U.S. Census data, the Indian-American population alone went from less than half a million to almost three million, a 686.5% increase. An increase that accounts only for Indian Americans—overlooking Pakistani Americans, Sri Lankan Americans, Bangladeshi Americans and others South Asians and who may utilize the phrase desi in their particular communities. 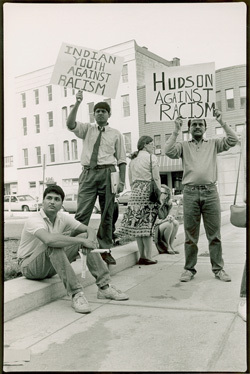 According to Vijay Prashad, who called the acronym “ponderous and overused” in his 2000 book The Karma of Brown Folk, “ABCD” was likely coined in the mid- to late-1980s and used on college and university campuses in the U.S. where subcontinent migrants intersected with younger South Asians born in the U.S. to the post-1965 generation. It was during that same period that the hate group Dotbusters first appeared, publishing a threatening manifesto in a July 1987 issue of the Jersey Journal that read, “We will go to any extreme to get Indians to move out of Jersey City.” It was no idle threat. 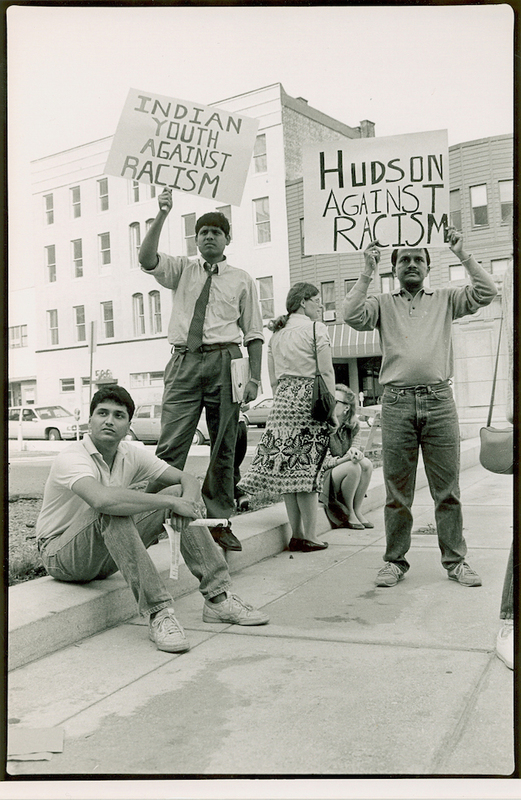 Between 1985 and 1993, numerous South Asians reported incidents of injuries and harassment. The alphabet soup was appropriated in part from another immigrant community. 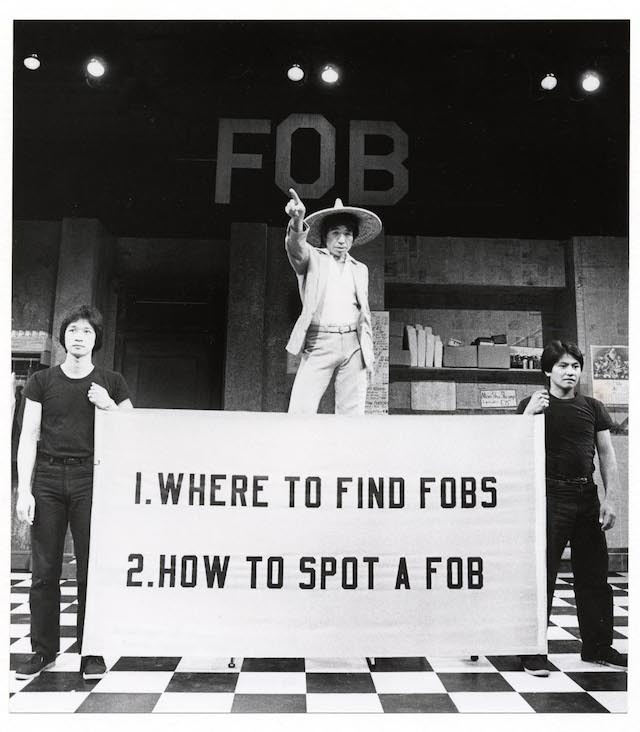 “In the Chinese community,” recalls Amardeep Singh, English professor at Lehigh University, “both ‘ABC,’ ‘American Born Chinese,’ and FOB were in wide usage going back to the 1970s and 80s.” He references the Obie award-winning 1980 play FOB by David Henry Hwang as an example. 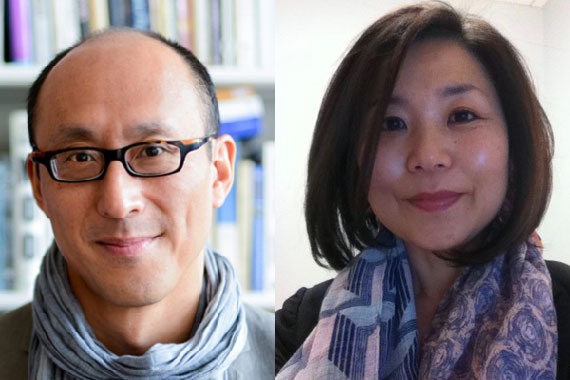 “That both terms are derogatory and mutually so (ABCDs refer to recent immigrants as FOBs while FOBs mock ABCDs) reflects the precarious and unsteady ground Asian immigrants after 1965 found themselves on,” says Singh. “Everyone was unsure of him or herself—there’s no happy or celebratory nickname for an Indian American immigrant that counterbalances these two insulting terms.” It would be several decades before the term took on a more comical meaning—most notably in the upcoming ABC series “Fresh Off the Boat,” based on chef Eddie Huang’s memoir. 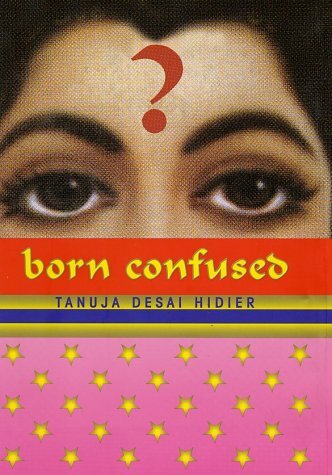 Tanuja Desai Hidier, the author of the recently re-released Born Confused, a cross-cultural coming-of-age young adult novel published in 2002, heard “ABCD” in the 1990s. “My reaction was mixed,” she says. 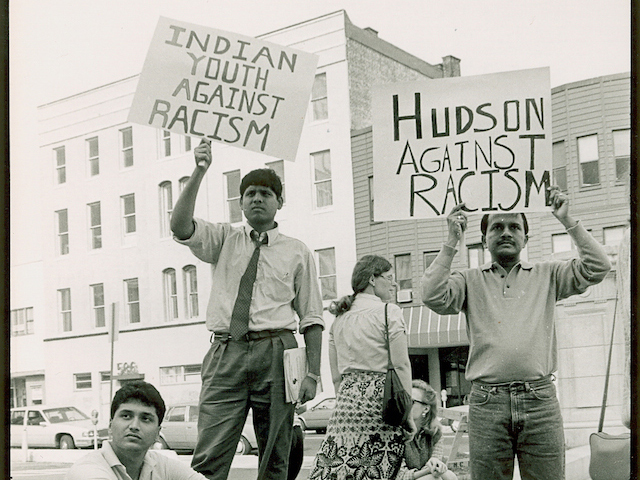 “There was a sense of excitement that there was a term for us Indian Americans who till that point had seemed to inhabit a neither-here-nor-there space. And as well, a sense of indignation—at being named (and in a somewhat derogatory manner) by people who were not in fact part of this space.” In her novel, her protagonist, Dimple Lala, decides to take the acronym and flip it on its head, turning the “C” for “Confused” to a “C for “Creative.” American Born Creative Desi. 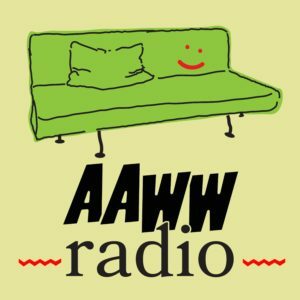 Kishwer Vikaas is the co-founder of the arts and culture site The Aerogram. In her spare time, she lawyers in California.